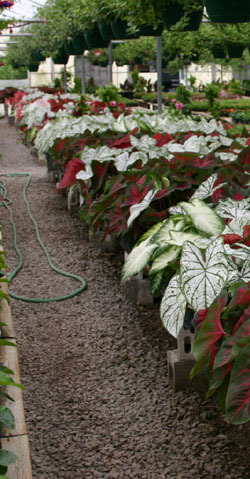 Bi-Water Farm and Greenhouse is a family operation with a wide selection of farm raised products.In the spring our greenhouses are overflowing with flowers for the yard. The summer brings fresh vegetables to the market. In the fall, the market is filled with mums, pansies, and all types of greens and fall squash. Each season enjoy farm festivities which include the Festival of Flowers, Festival of Vegetables and in Sept-Oct enjoy our Autumn Fest. 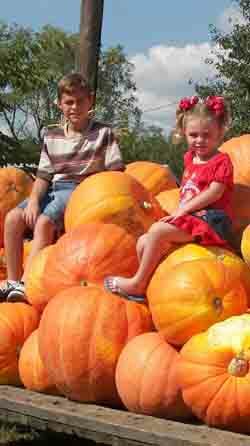 Pick your own pumpkins, hay rides, Spooky Farm House, Corn Maze, Bunnyville, Pirates Cove, Sky High Slide, People Spinners are just part of the family fun. 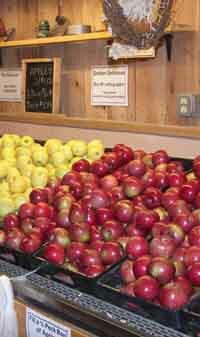 Our store is stocked to the ceiling with fall decor, jams, bbq sauce, fudge, and fresh apples. Bi-Water Farm has school tours, bonfires, birthday parties. Open 7 days a week until 9pm in the fall. April to August: Monday thru Saturday 9am-6pm & Sunday Noon-5pm. September to October: Mon thru Fri 9am-7:30pm & Sat 9am-9pm & Sun Noon-7:30pm. From downtown Georgetown go north on US 25. Bi-Water Farms is one mile from the Scott County Courthouse.